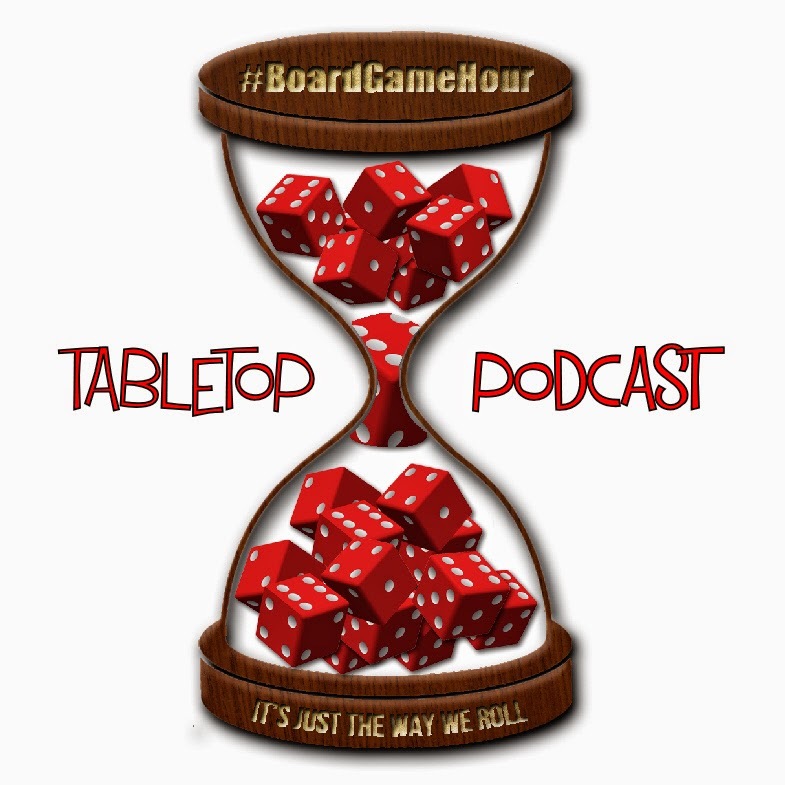 Board Game Hour: 2 player plus the "Design challenge"
The website dedicated to all things board game hour! 2 player plus the "Design challenge"
Hi folks, I fancied trying something a little different for our chats. 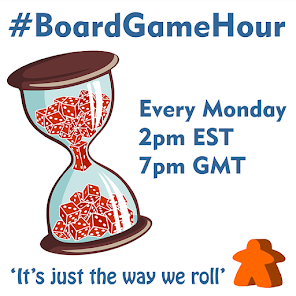 So starting on Monday I'm going to run a series of four #BoardGameHour topics that kind of link together. To see if this is a good idea I'm starting with something quite easy (for me). I'm going to do a series on player numbers as the main topic area, starting with 2 player games first week, 3 player games next week until we finish the series with 5 player games. I'm open to more ideas about doing series of topics so feel free to get in touch. Hope you enjoy these questions and the discussions they create. Q1: How often do you play 2 player board games? Who with? Q2: What do you like about 2 player board games? Q3: What don’t you like about 2 player board games? Q4: Are there any reviewers who specilaise in 2 player games? Q5: Do you like playing co-op games 2 player? Why? Q6: What are your top three 2 player games? Q7: What games claim to be 2 player but you would not play then that way? Q8: If someone new to the hobby wanted a 2 player board game what would you recommend? Q9: What tips would you give to someone wanting to design a 2 player board game? Q10: Side Topic: Design Challenge (Theme)… Tell us about a theme that you would like to make a game about? Q11: What is the most important thing to envoke about this theme? Q12: What would you like the players to feel when playing this game? You can also watch the chats back on the Nurph service!